Digital marketers in every industry affirm that email is still the most cost effective marketing channel with the highest ROI . If you’re a small business, it might seem daunting that you are competing with your big name brand competitors for attention and engagement in the same target audience’s inbox. However, this is your chance to stand out. Research has shown that over 60% of consumers actually prefer receiving promotional emails from small businesses vs. other marketing channels such as social media or text message blasts. In some ways, you are actually at an advantage when focusing on email strategy for small businesses. 1) Make your emails informative and personalized. If your emails are not adding value to your targets’ day, chances are your recipients will ignore your messages and eventually become annoyed. Even worse, if you are recommending items that don’t match their interests, people will notice right away. If your audience starts to feel like numbers on a contact list and not like human beings, you will notice much less engagement (and you could even get marked as spam). Provide your prospects and current customers with interesting, informative content that has a personal touch, and your email efforts will be rewarded. Small businesses have the upper hand when it comes to creating a more personalized experience for individuals. What can ruin that small business charm is trying to act like a huge brand or mimicking an overly sales-heavy tone in your marketing copy. 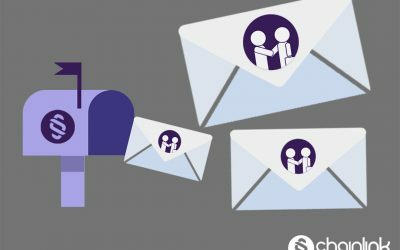 Since email marketing gives you the ability to customize your message to the different target audience members you communicate with, you have a unique opportunity as a marketer to match messages to the behavior, interests and location of contacts. Don’t underestimate the power of the right message at the right time. 2) Emails must be responsive and mobile-optimized. 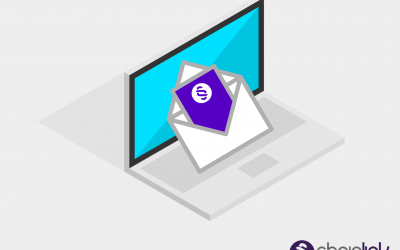 Another reason why email recipients get annoyed by email campaigns is because they have to wait an exorbitant amount of time for content or images to load, or they are forced to scroll too much. When you ensure that your emails are designed to be responsive on all kinds of mobile devices, you prevent the inevitable aggravation that could result from an inconsistent design or loading problems. 3) Consider the delivery timing of your emails. Knowing when a customer or client is most willing and able to purchase a product or service, or close a deal, is the difference between an “okay” conversion rate and a great one. Pay attention to events that trigger conversion. Also, be aware of the pacing of your emails (don’t overwhelm and frustrate contacts with emails that arrive too soon or too often). 4) Enable advanced email marketing automation. You’ll never come close to competing with your business rivals if you don’t start using marketing automation. 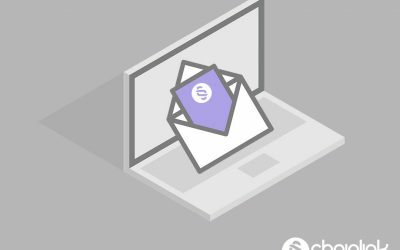 You want to invest the time and energy required to maximize automated email marketing solutions to benefit your business. 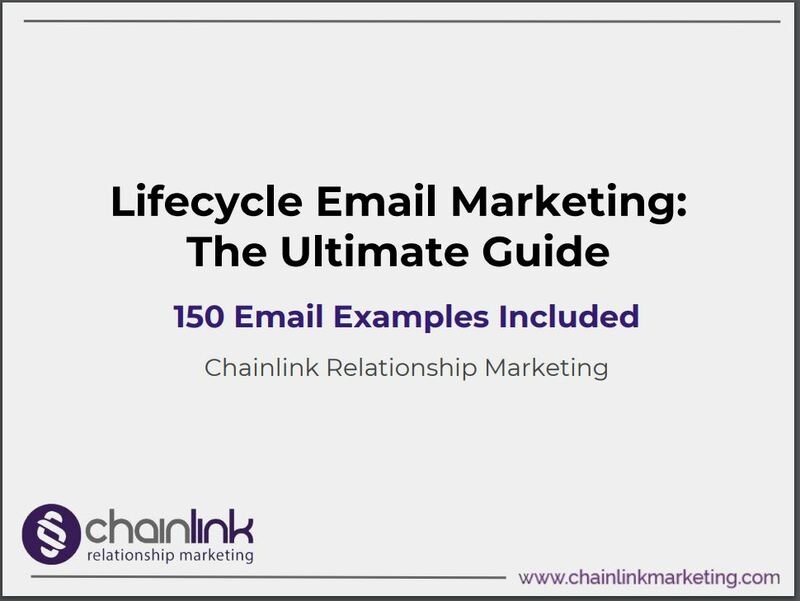 Thankfully, with our proprietary Chainlink Marketing Platform, you can easily implement advanced email marketing tactics at an affordable price. Advanced email segmentation is one of the hallmarks of our digital marketing platform. 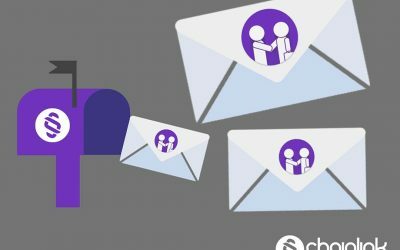 DESPITE THE GROWING NUMBER OF DAILY MARKETING EMAILS THAT ARE FLOODING PEOPLE’S INBOXES, EMAIL IS STILL PROVING IT HAS THE HIGHEST ROI OUT OF ANY DIGITAL CHANNEL.